It relies on the 10V/5A power supply and splits the battery into two sections to charge it faster. With the launch of Mate X at MWC 2019, Huawei announced 55W wired charging but it is yet to become commercially available. 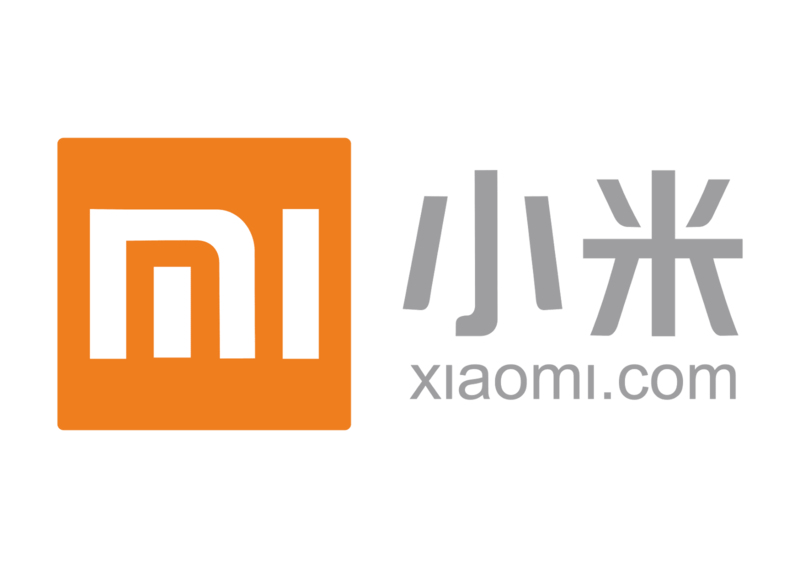 Now, another Chinese player, Xiaomi, wants to topple all of them with the fastest wired charging on any smartphone. Called Super Charge Turbo, the company is said to introduce the technology official at an event in China today. While the new Super Charge Turbo feature is expected to debut today, the company is already giving a glimpse into the charging technology. In a Weibo post, Xiaomi President Lin Bin revealed how the company’s new fast charge technology compares to Oppo’s SuperVOOC fast charging solution. Xiaomi’s Super Charge Turbo solution relies on a 100W charge that has a current and voltage rating of 5A and 20V respectively. In comparison, the SuperVOOC charger is a 50W solution rated at 10V/5A. 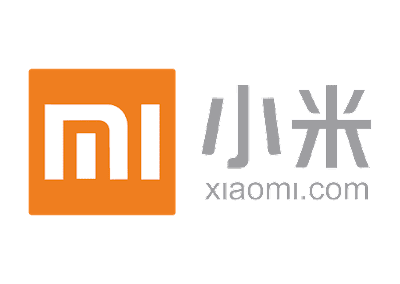 In a video posted to YouTube, showing the charging speeds of Super Charge Turbo against SuperVOOC fast charging, Xiaomi’s charger manages to reach 100 percent after just 17 minutes. After 17 minutes, Oppo’s charger manages to refill only 65 percent. The speed at which Xiaomi is fast charging its smartphone is remarkable mainly because it is charging a smartphone with 4,000mAh battery while Oppo device has a smaller 3,700mAh battery. Huawei, in comparison, claims that its 55W charger will charge the Mate X to full in 35 minutes. Lu Weibing, head of Redmi products has now additionally revealed that the brand will be the first to mass produce this new 100W Super Charge Turbo solution. Weibing posted that on Weibo that Redmi will be the first to mass produce Super Charge Turbo solution, suggesting the feature could be meant for Redmi’s first flagship smartphone powered by Qualcomm Snapdragon 855 mobile platform. Xiaomi needs to catch up with Huawei and Oppo when it comes to fast charging for its current set of devices right now. Xiaomi’s flagship Mi 9 supports 27W fast wired charger but comes bundled with an 18W power adapter only. A lot remains unknown about Super Charge Turbo from Xiaomi but it does seem that soon, there will be smartphones with a big battery that can charge to full in less than 30 minutes. The key thing to watch today will be whether Xiaomi brings it to any commercial device and how it plans to ensure the safety of the battery.